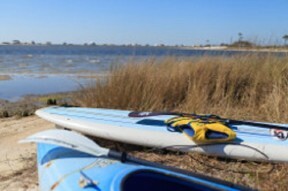 Stand Up Paddleboarding (SUP) has become a top water sport here on Alabama’s Gulf Coast, both for fun and exercise. 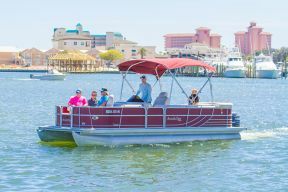 The calm inland waters of Orange Beach and Gulf Shores offer a perfect training ground for those new to the sport. 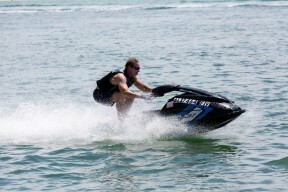 For the more adventurous, the Gulf of Mexico can offer more challenge, depending on surf conditions. The great news is you don’t have to choose when you come to the Gulf Coast. All the best paddleboard spots are close in proximity and easy to get to. Gulf of Mexico is a favorite of many. Vast blue waters, variable wave action and the best beach views anywhere make an SUP excursion here a highlight for vacationers of all skill levels. 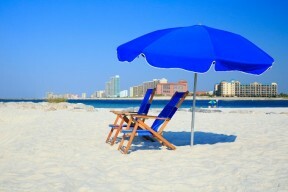 Best Public Access Points: City of Gulf Shores and Gulf State Park Beach Accesses. You don’t have to haul your gear, either! 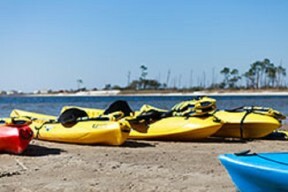 Specialty rental companies are ready and waiting to deliver just what you need for a stand-up paddle outing. Check out our rental company listings and plan your trip now. If you need to rent gear, they will deliver it wherever you want to take off from on the beach. Our partners can even suggest the best locations to go paddling. 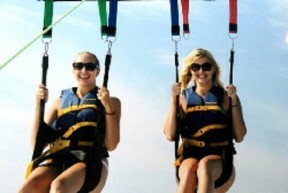 If you want some training before taking off on your own, our rental companies even offer lessons with certified instructors. Are you ready to take a stand? 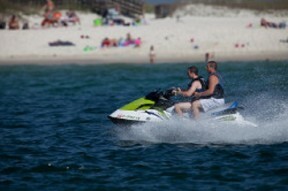 Plan your Gulf Shores trip now. Grab a paddle and join the many who are enjoying the SUP trend year-round on Alabama’s Gulf Coast. Whether you want to relax and glide or challenge your core with a workout, Gulf Shores and Orange Beach have the spot for you. Paddleboarding is a sure way to add excitement to your next visit. 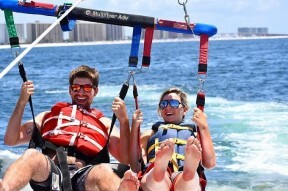 Be sure to check out other wonderful Gulf Coast power sports and water sports including Gulf Shores kayaking, jet skiing, and Orange Beach Parasailing. Many of these activities may be reserved in advance. 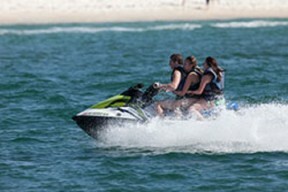 Don't miss out on your water adventure.